Each krone invested in the Norwegian space industry yields a return of almost 5 kroner, shows a report from the Norwegian Space Centre. 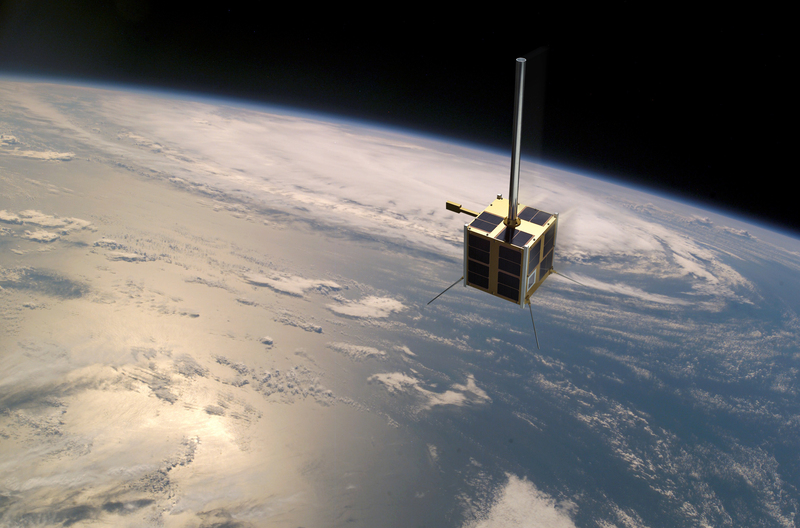 A new Norwegian satellite, will be built to investigate solar radiation, space weather and detect ship traffic. Inititally named NORSAT-1, the launch is planned for 2015. The NSC will coordinate the development and the integration of the instruments. 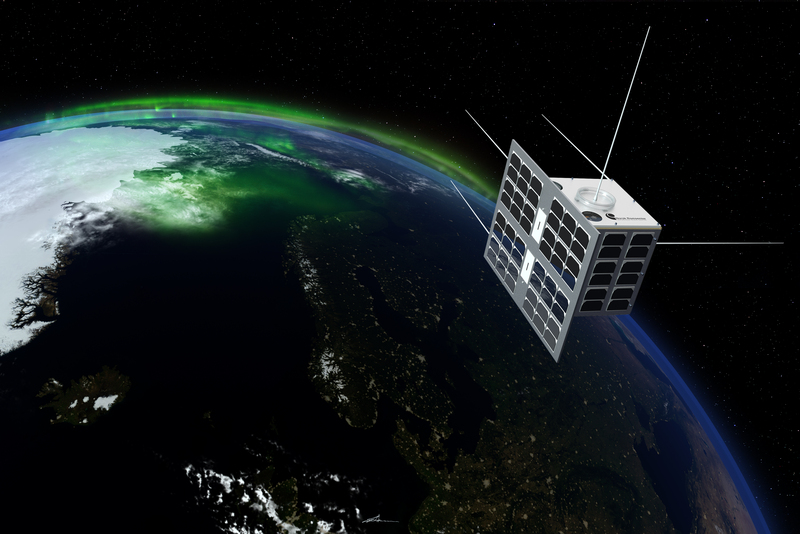 The Norwegian Space Centre has announced a request for tender to build the platform for the new Norwegian satellite NORSAT-1. 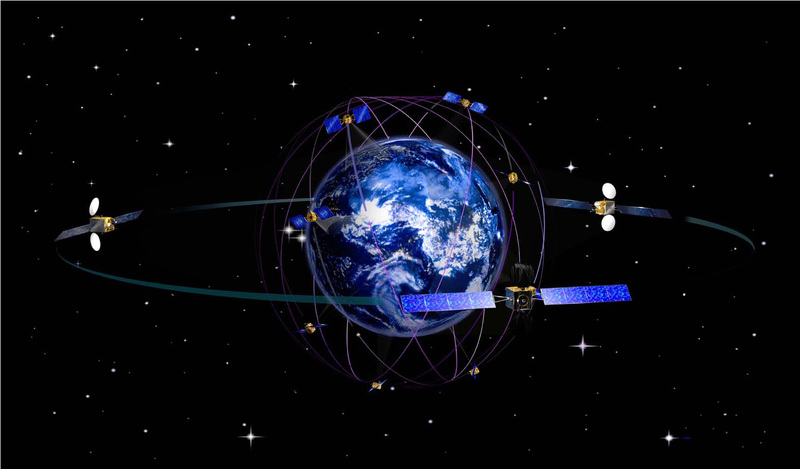 The satellite will investigate solar radiation, space weather and detect ship traffic.